Full Container Load shipments (Export & import) :- Our Full Container Load (FCL) forwarding services enable you to avail cost-benefits through the special contract rates which we enjoy with leading shipping lines. As part of our services package we extend value-added services like ex-works pick-up and duty paid deliveries. Loading Area: At Factory, Ware House Godown , At Port in any Country. 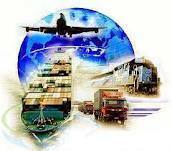 We are providing Export Freight Forwarding. 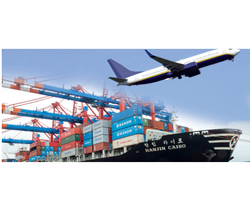 We can organize regular airfreight and sea freight (LCL and FCL) exports from India to all over the world. We understand Letters of Credit and we can advise on the best and most cost-effective method of exporting.